During the summer months, you are probably planning many adventures and travels. When you traverse across the country, or even travel internationally, you increase your odds of bringing home unwanted guests. When bed bugs enter your home, they are difficult to get rid of on your own. If you have a bed bug infestation and you are worried about keeping your pets safe, the best thing you can do is contact a bed bug exterminator in Seattle. We can help you with getting rid of bed bugs from your home. In the meantime, keep the following tips in mind for keeping your pets safe from bed bugs this summer. 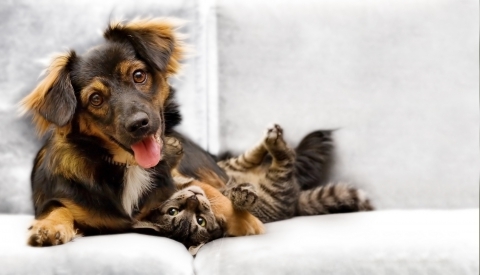 First off, it is important to note that bed bugs do not live on pets in the way that fleas and ticks do. While this is good news for Fido, it doesn’t mean bed bugs won’t bother your pets. If bed bugs are found in your home, they will be happy to munch on any member of the household, furry or not. Thankfully, bed bugs are not known for spreading diseases to your pets, but they can cause allergic reactions, welts, itching and other unpleasant sensations due to their nightly feedings. It is also important to understand that the flea and tick medication you have your pets on will not protect them from bed bugs. These medications are designed only to handle fleas and ticks and bed bugs will not be bothered by their chemical makeup. If you take your dog on your next road trip, make sure you not only check your own luggage when you leave a hotel, check over your dog’s belongings as well. 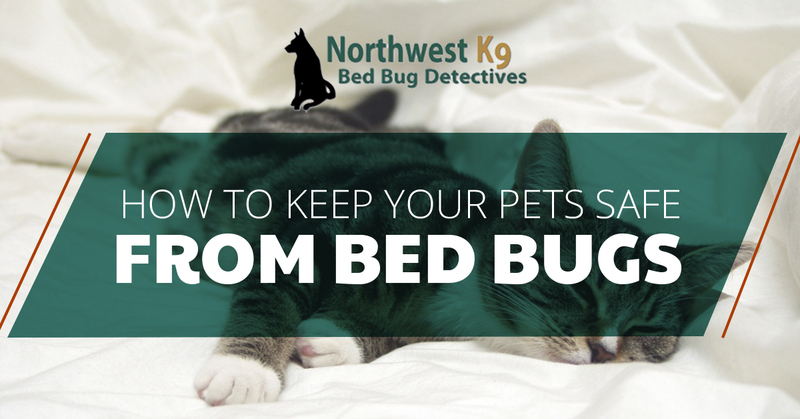 One area bed bugs will gravitate towards is your dog’s bed, blankets, and kennel. Bed bugs thrive on their nocturnal feedings, so it is logical they will wish to reside as close to your furry friend as possible. When you get home from a trip, wash all your dogs bedding in hot water and dry on the highest heat you can. This heat will kill bed bugs and destroy the eggs they may have left behind. While your pets are not likely to become hosts for bed bugs, you should still check them over when leaving a hotel or other location to ensure there are no tagalongs. Not only should you check your pets for bed bugs, you should check them for bites and other marks that indicate they were a nighttime snack for an unwanted guest. The best thing you can do to ensure your pets are not bothered by bed bugs is to get rid of the unwanted guests as quickly as possible. Just as being eaten all night by bed bugs is unsavory for you, it will cause restlessness and distress for your furry friends as well. The moment you recognize you have bed bugs in your home, contact a bed bug exterminator in Seattle. Ridding your home of bed bugs is extremely difficult and should be handled by a professional team, such as ours. 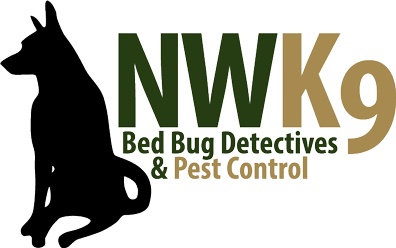 Contact us today to learn more about our safe and effective methods for removing bed bugs from your home.